The revenue of specialty contractors has been on the rise for the past few years, jumping almost 10% in 2016. 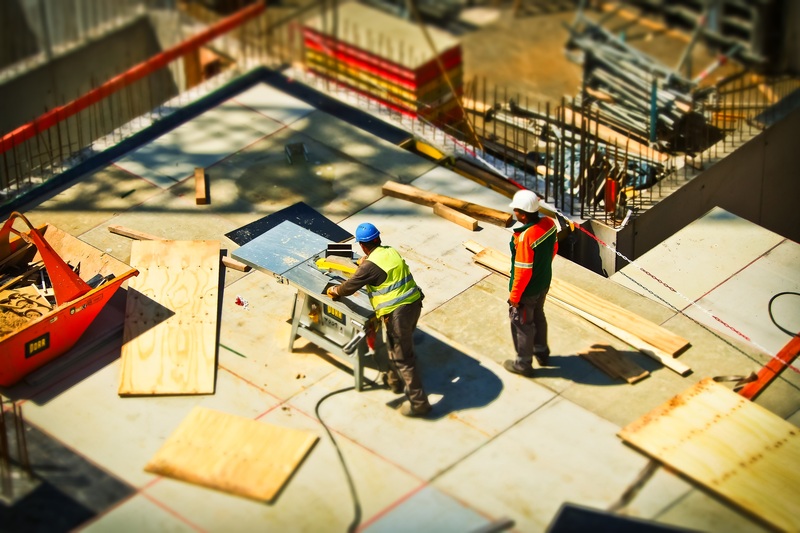 Experts are predicting another great year of growth for contractors in new construction specifically. With so many jobs in the market, large business owners are relying heavily on field experts. This is where the bank of specialty contractors comes into play. By examining reports for the nation’s market, signs point to success in the western United States. As California and Nevada continue to focus on lower energy and more renewable sources, electrical and utility contractors are in high demand. Focus on being selective in the jobs you are taking and align yourself with a good base of contractors in other fields. Together you can tackle any job that comes your way.